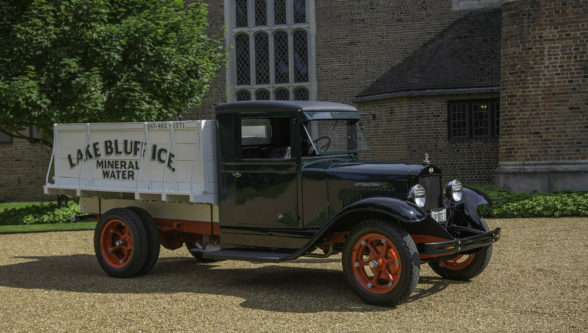 Ice Truck – History is Cool! 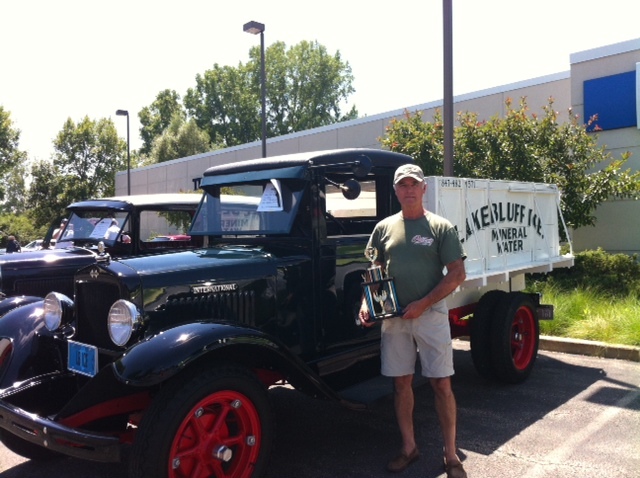 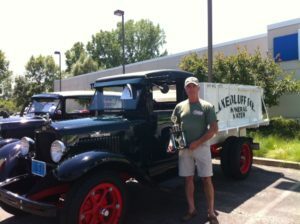 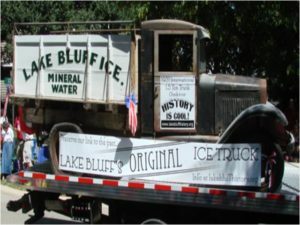 And so is Lake Bluff's 1931 Ice Truck! 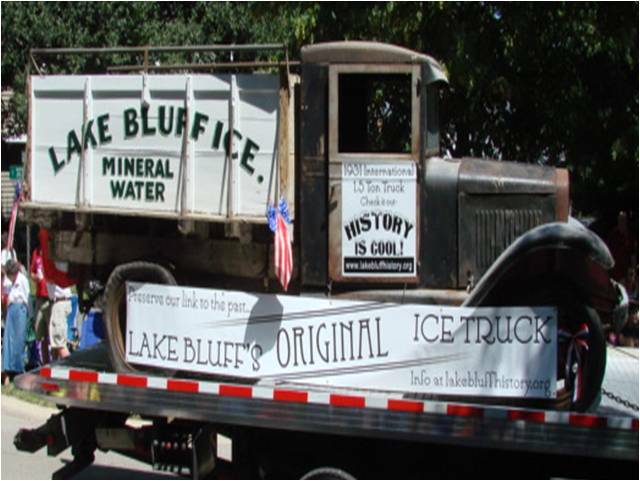 The Lake Buff History Museum brought the historic 1931 Lake Bluff Ice Truck back to town in 2010, some eighty-plus years after it first cruised Village streets delivering ice and creating lasting memories for those growing up in Lake Bluff during the 1930s and 40s. 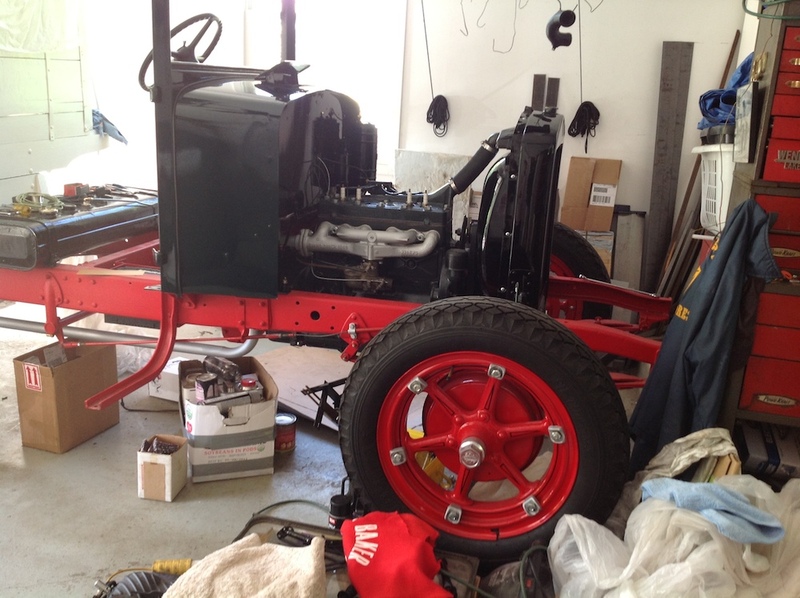 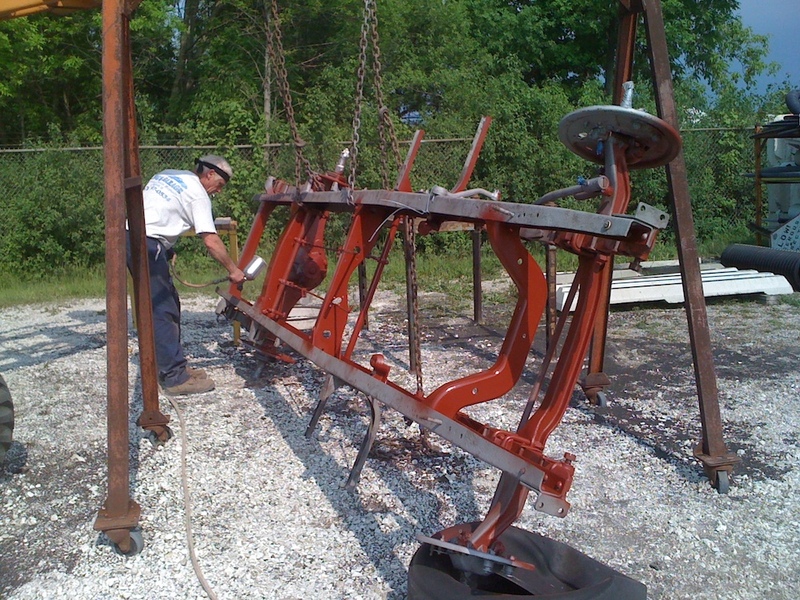 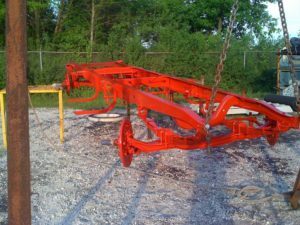 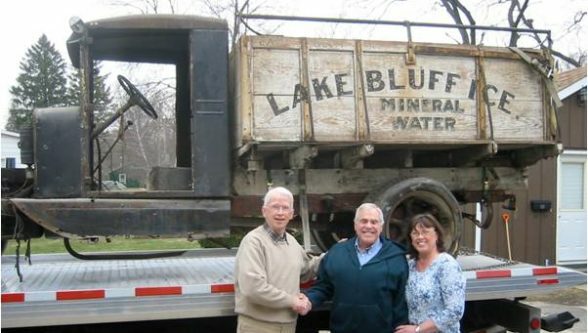 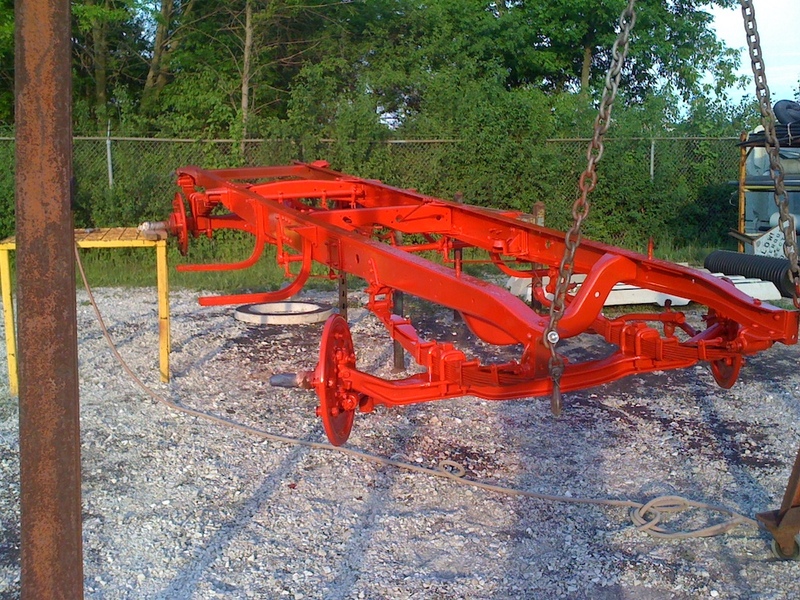 The Lake Bluff History Museum brought the truck back to town – in pieces and inoperable – and generated a new success story: the story of how parts of this vehicle were restored and reassembled through the efforts of skilled volunteers, and with funding provided by the museum and generous donors. 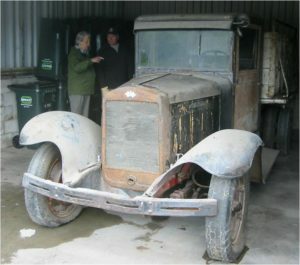 An ad hoc committee formed to determine what was needed to refurbish the truck and return it to its former glory. 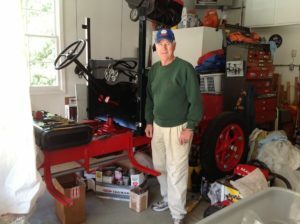 Committee members, including Paul Bergmann, Mark Dewart, Don Fiore, Denny Hermann, Rudy Iberle, Ray Kracik, John Looby, Ted Pasquesi, Phillip Ross, Charlie Rush, John Tiffany, Tom Tincher, Fred Wacker and Steve Willard, applied their collective expertise and started the renovation process. 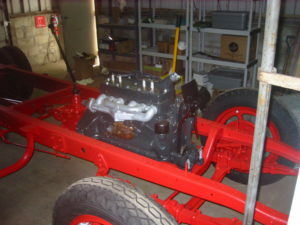 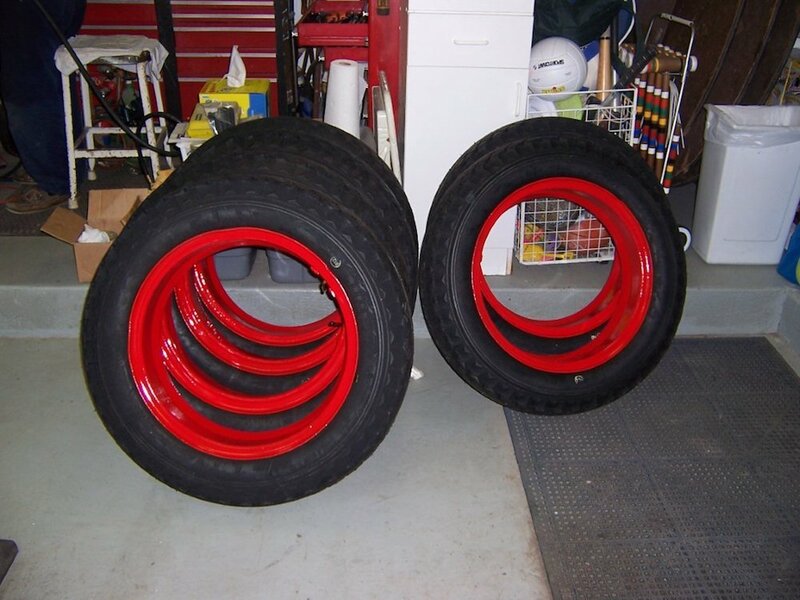 The total cost of the restoration, not including thousands of hours of donated time, was $30,000. The restored truck was first “revealed” to the public on June 28, 2013. 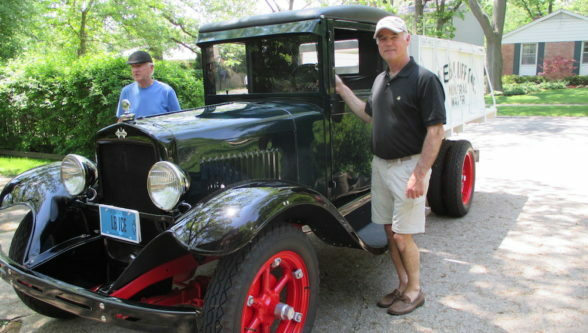 A week later, it ran under its own power in the Lake Bluff Fourth of July Parade. 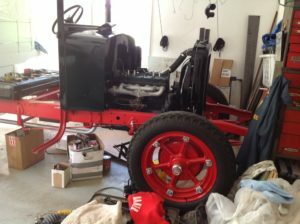 Now fully restored, the museum proudly displays it at area car shows and during the Lake Bluff Fourth of July parade. 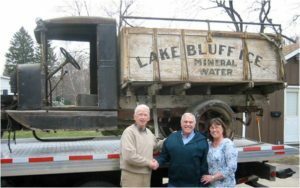 This Ice Truck represents a very tangible example of the work done by the Lake Bluff History Museum to preserve and share Lake Bluff’s past. Its appearances connect people with the Village’s past, build an understanding of what life was like before refrigerators and freezers became standard household appliances and help the current generation shape new memories. 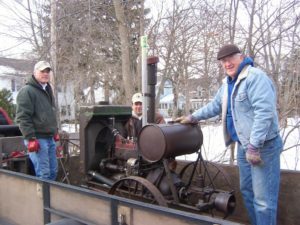 Please help keep this memory alive by supporting ongoing storage and maintenance requirements to keep the truck a visible part of the community.